Thank you for choosing to not only make the FT Legacy your next FT Swappable project but also for creating a whole new chapter in the Flite Test story with our new home. The FT Legacy was inspired by the Telelmaster. This was the plane that had the most impact on my personal growth as a pilot along with a legacy of its own. The Telemaster has been a workhorse for many years, from flying cables over valleys to dropping candy for kids, this plane has been celebrated for not only its versatility but also its great flight characteristics from training to smooth aerobatics. "My desire for creating the FT Legacy was to not only honor the aircraft that inspired me so much but to also do the mods I longed to have in my youth. The FT Legacy can be a be an excellent trainer as a simple 3 channel single motor version. Smooth and relaxing flights with coordinated turns can be expected. 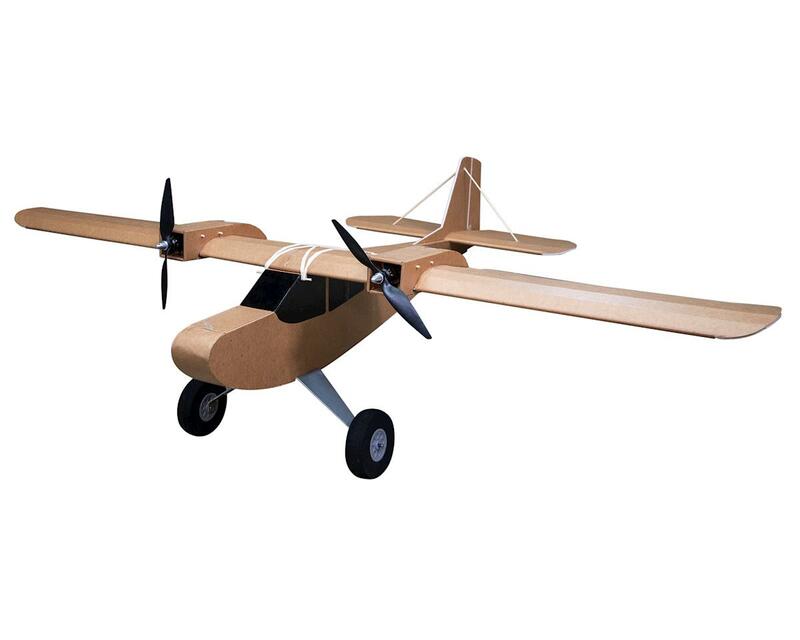 Add ailerons and Split flaps and you will have a STOL Aircraft that will turn heads and perform amazing aerobatics while still being gentle and forgiving. With the twin motor version, you will be able to experience FPV, crazy aerobatics, and wild maneuverability. All these versions will also enable you to drop anything from parachutes to candy from the bomb bay located under the CG of the plane. This little foam plane has a been a labor of love not only because it was the source of many memories for me as a child, but also because it is a small thank you to the many amazing individuals who are responsible for giving Flite Test a home. Edgewater Airpark is a reality because of the amazing contributions from our FT Family. This location will be a home to the entire FT community and the source of many memories for years to come. Thanks to you, FliteTest is going to have a very special legacy of its own and the best part is that it will be because of our amazing flying family." The Ft Legacy is one of my favorite Flite Test airplanes I have, I built the single engine version and love it. Great job.